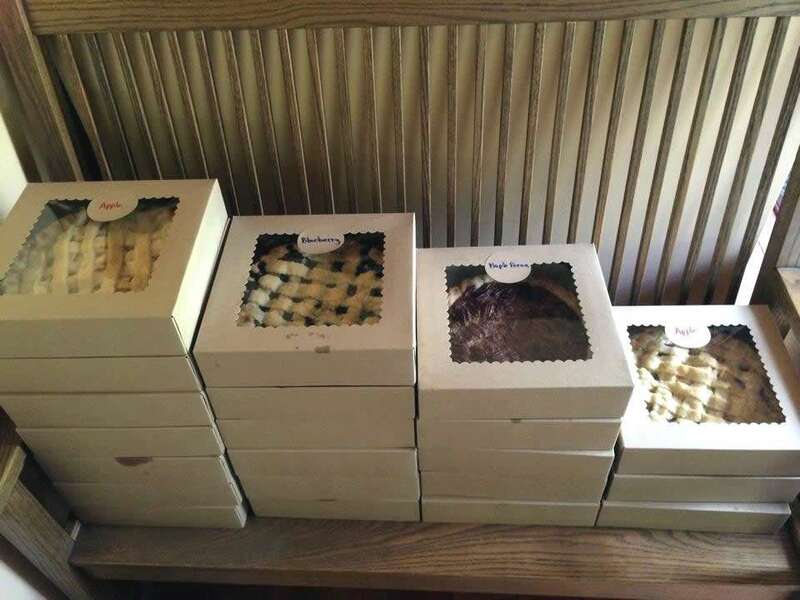 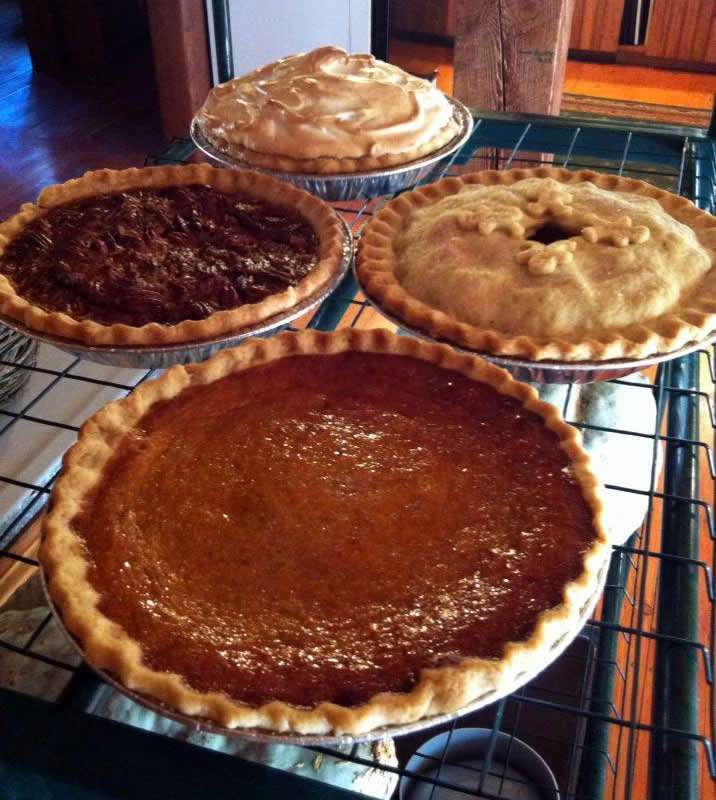 Fresh baked dessert pies from Mother Daughter Pies every Saturday at the Craftsbury Farmers Market. 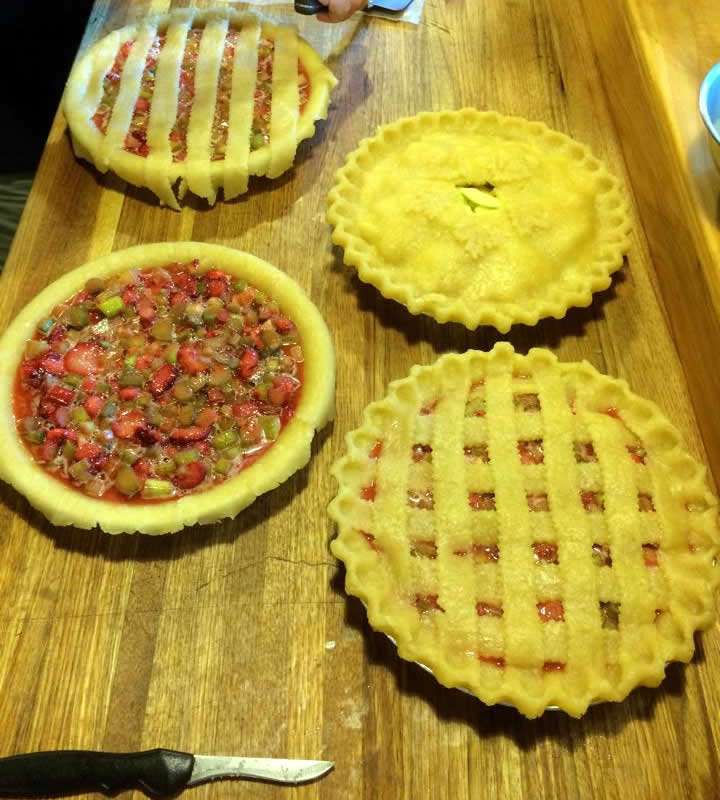 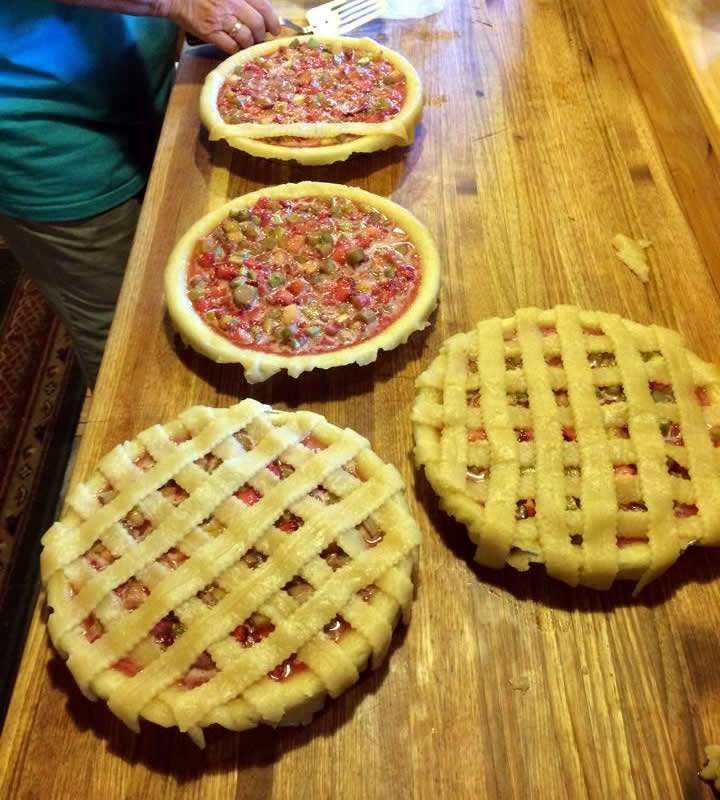 From her extensive vegetable and fruit gardens at her idyllic home, Cheryl specializes in seasonal pies using her own rhubarb, strawberries, blueberries, raspberries when available and freshly baked bagels. 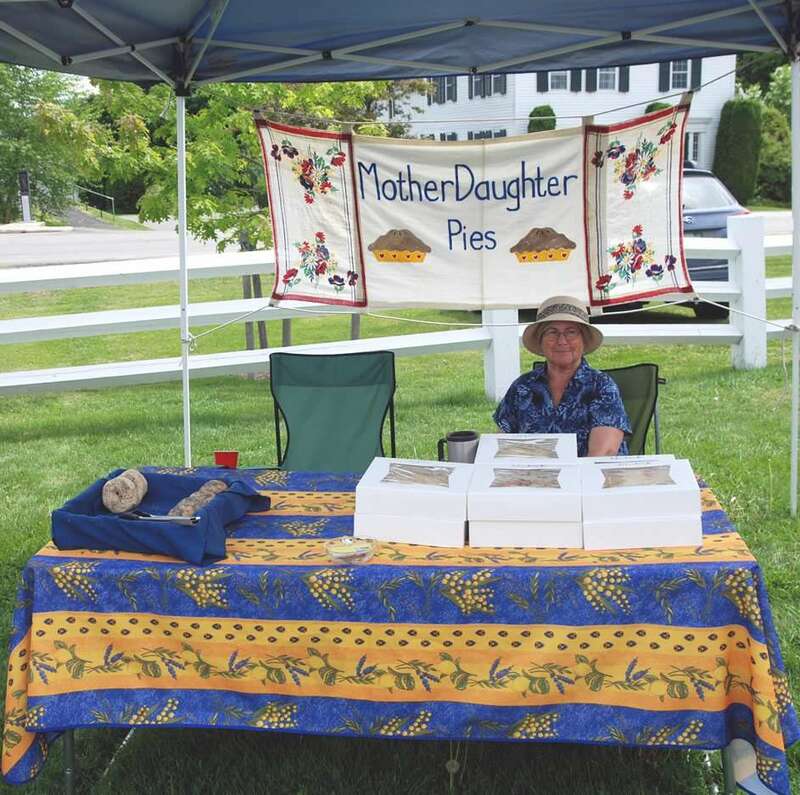 Her four-year old granddaughter sells eggs.